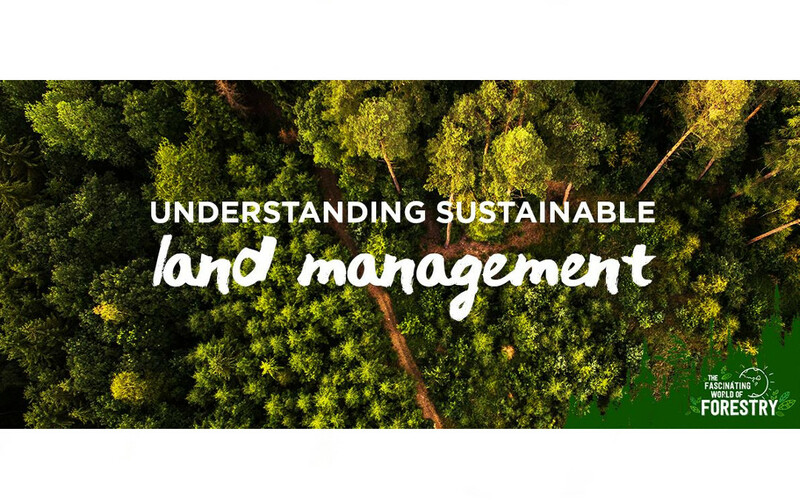 On 15th April 2016, we were very happy to partner with Hougang Secondary School (HSS) to conduct a talk on sustainable forest management. 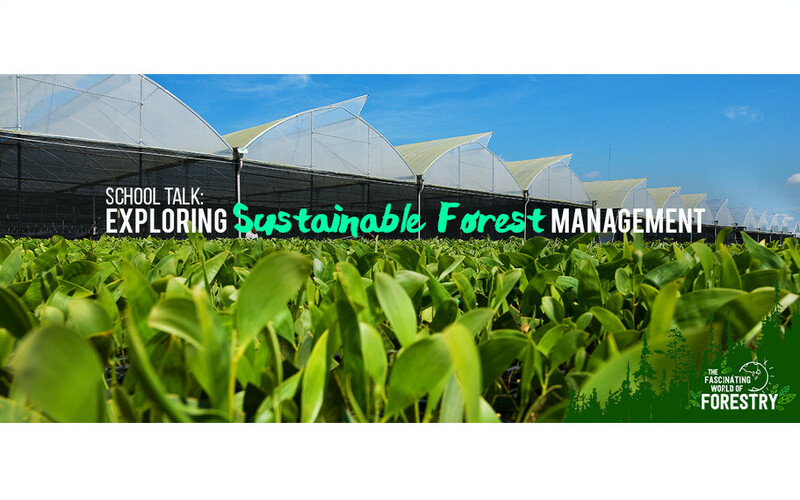 We had two back-to-back sessions with more than 100 students participating in the talk – wow! 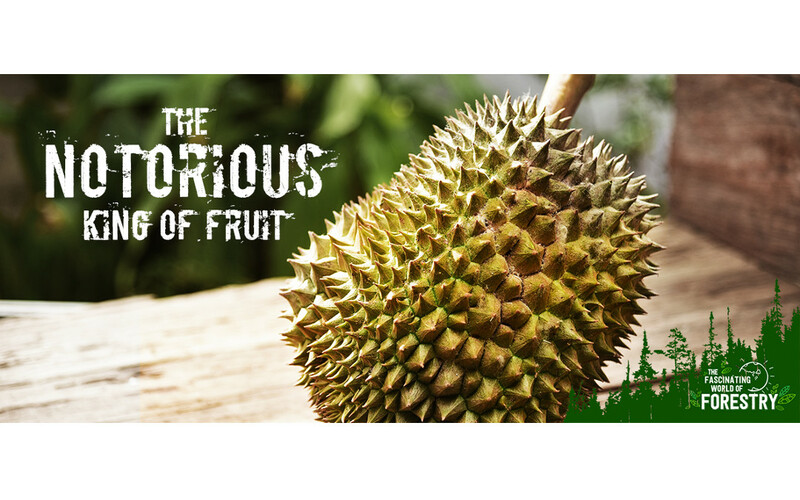 Love it or hate it, durian is widely referred to as Southeast Asia’s King of Fruit! Native to the islands of Borneo, peninsular Malaysia, Sumatra and commercially found in Thailand, it is thought to be one of the most ancient and primitive fruits enjoyed for millions of years. 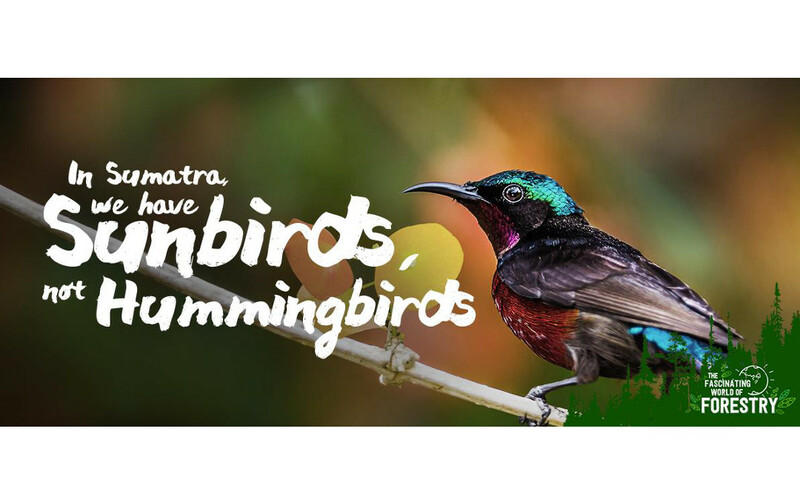 Sunbirds and Hummingbirds are species of birds that are similar yet different. Convergent evolution1 has resulted in these unrelated species developing similar niches and features due to similar feeding lifestyles!